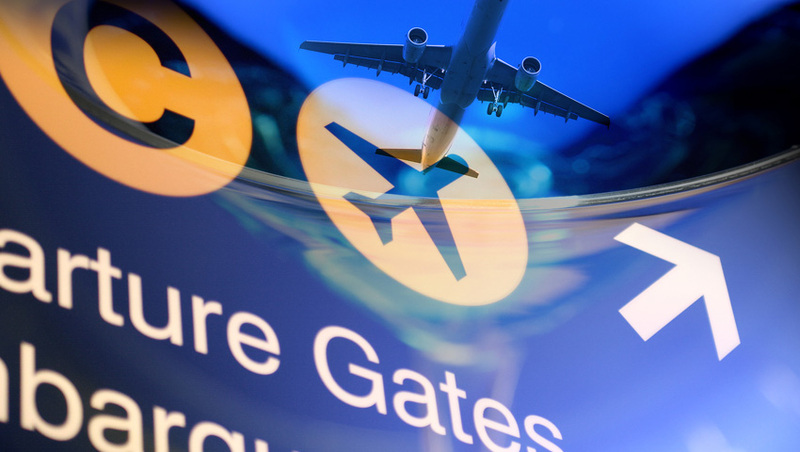 It’s summer holiday time across most of Europe, so we focus on what travellers can expect if they are flying on Monarch Airlines in the coming weeks. 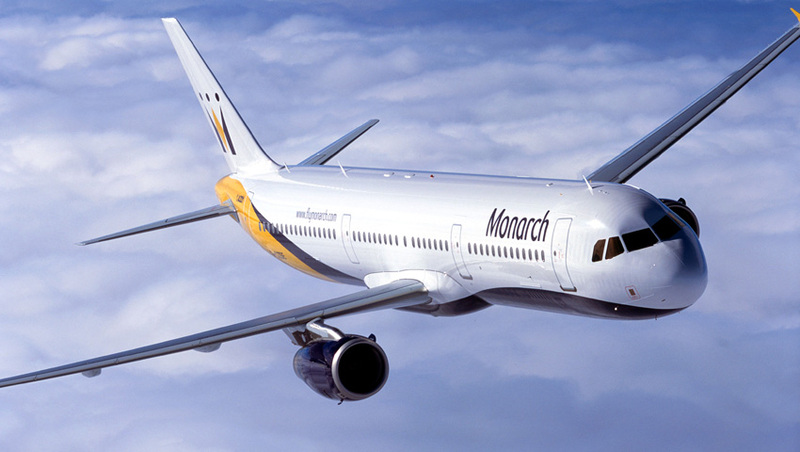 Monarch Airlines recently transitioned from a charter airline service to a scheduled low cost operation for short haul leisure routes. The airline operates a fleet of A320 and A321 aircraft in an all Economy Class configuration from its main base at Luton Airport and from Birmingham, Leeds, Manchester and Gatwick. 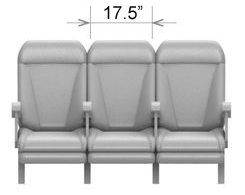 The typical dimensions for Monarch Airlines cabin seats provide a seat pitch of 28 inches, and seat width of 17.5 inches. Traffic delays, longer than expected security queues are good reasons to make sure you get to the airport nice and early. 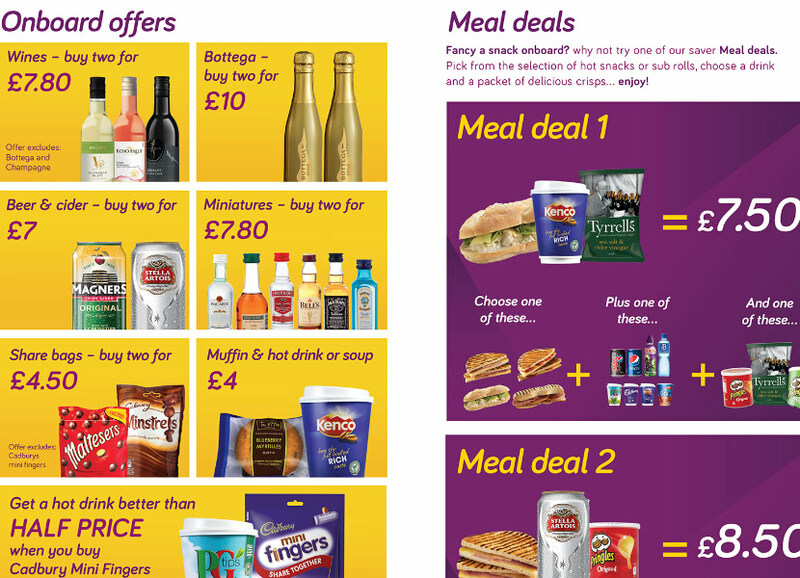 What baggage are you allowed on Monarch Airlines ? 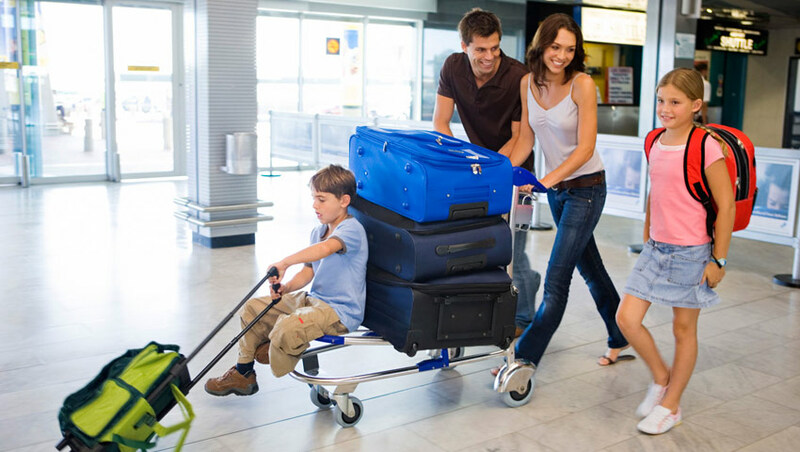 Don’t get caught out with expensive baggage charges … remember that airlines apply rules for a reason! 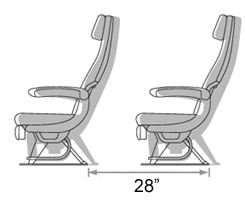 20kg baggage allowance per customer. These are leisure and low-cost airlines, so don’t expect free gifts or activity packs for the little ones! Pushchairs and car seats will be carried free of charge. If you want to know more about flying with Monarch Airlines, read the latest customer reviews.